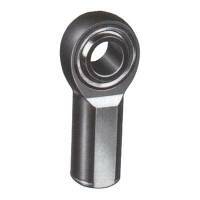 Aurora Bearing Company is a world leader in the rod end and spherical bearings since 1971. Commonly used to fabricate products including J-bars, control arms and trailing arms. Bearing has an external grease ring and orifice which allows bearing to be installed in custom applications that can be externally lubricated. Commonly used in custom front suspension they must be properly cleaned and maintained in order to offer smooth travel. 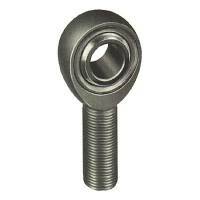 Check out the Recently Listed Rod Ends - Spherical .